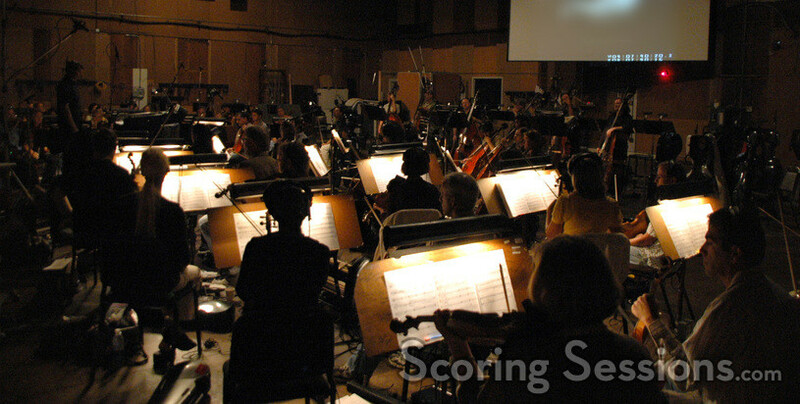 Composer Paul Haslinger recently recorded the orchestral elements for his score to the upcoming action remake, Death Race. Based on the Roger Corman cult-classic and directed by Paul W.S. Anderson, the film stars Jason Statham as a criminal who forced to compete in a deadly no-holds-barred car race where there are no rules, and the survival rate is low. Haslinger’s high-octane score contains a lot of "industrial" tracks, giving the score a hard-hitting quality with electronics and percussion. However, a large 58-piece string orchestra – laid out with the split strings much like Bernard Herrmann’s Psycho – provided an organic orchestral quality that helped drive the action even higher. 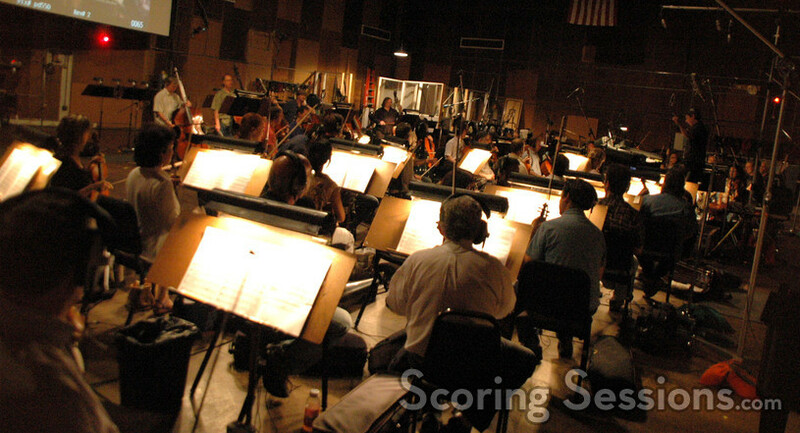 Conducted by Tim Davies at the Sony Scoring Stage, the Hollywood Studio Symphony string ensemble was worked through the paces, with a large amount of aggressive string work. 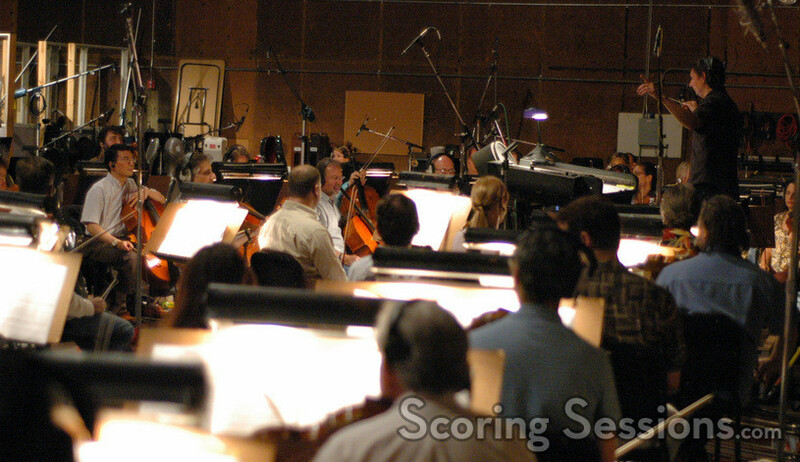 They also provided an emotional component to the score, with things calmed down just a tad. 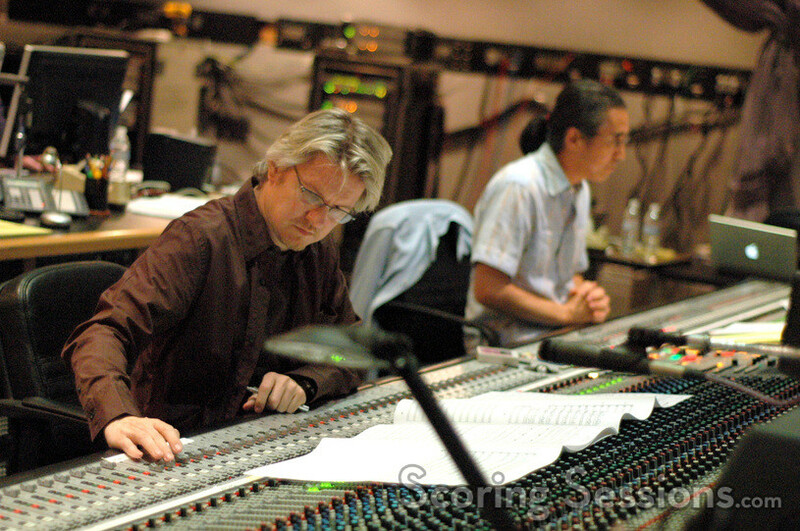 Orchestrated by Tim Davies and Brandon Roberts, the orchestral portion of the score was recorded and mixed by Joel Iwataki. 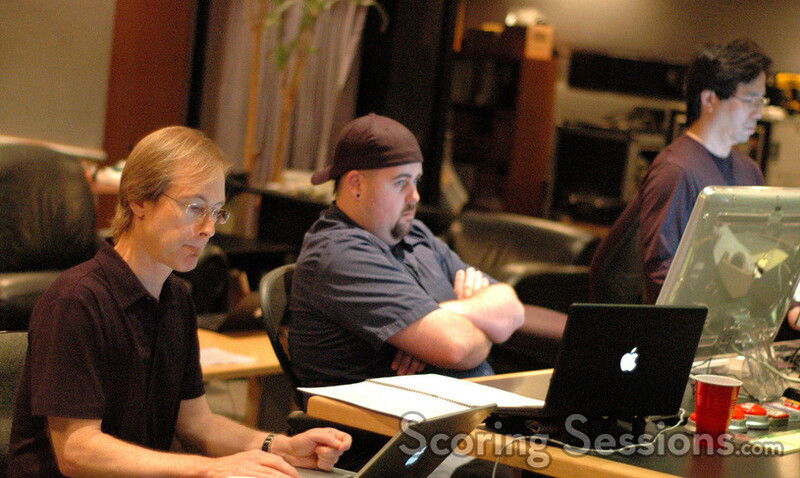 The industrial elements were mixed by Joe Barresi, resulting in two different mixers working on the film score concurrently. 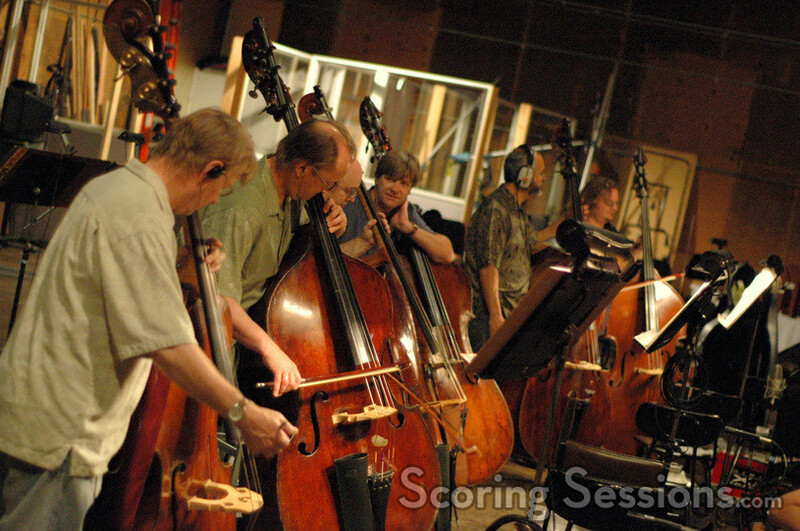 While recording the strings, Haslinger was in the booth, giving feedback to Davies and the orchestra to fine-tune the performance. Also in the booth were music editor Jay Richardson, assistant Chris Newlin who handled pre-record playbacks, and Pro-Tools Recordist Larry Mah. Death Race will be released by Universal Pictures on August 22, 2008.